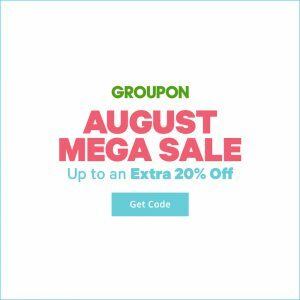 August Mega Sale: Up to 20% Off Beauty & Spas, Summer Activities, Restaurants, Health & Fitness and More with Promo code MEGA. Ends today. Valid on 1 unit per transaction; max 3 Local deals, 3 Getaways flash deals & 3 Goods items per customer.